University Church is blessed by tremendous teachers, mentors and learners, all eager to learn more about Jesus’ love for each of us. If you have a child who is six months old or if you are 60 years old, you will find a place to plug in at UCC! Browse through the areas that are of interest to you and then come join us as we walk together down this wonderful path towards heaven. Here is a list of ministry contacts in case you want to find out more information about any of these UCC ministries. God designed us for community. Congregational ministries are tools through which people come together and seek ways to live out God’s redemptive purposes. UCC offers a variety of ministries that bring people together in the name of Christ. UCC aims to help people develop deep, meaningful and lasting relationships. As the apostle Paul says, “the whole body grows and builds itself up in love, as each part does its work” (Eph. 4:16). No matter your background, UCC welcomes you and believes that your story will fit somewhere in our story and God’s story. 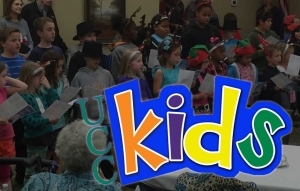 The UCC Children’s Ministry is dedicated to walk beside parents as they teach their child about the love of Jesus, and provide a loving environment for their child to grow in the Lord. 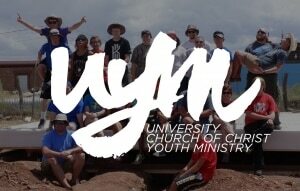 The UCC Youth Ministry is focused on partnering with families in their mission of passing the baton of faith to the next generation while also providing opportunities for teens to build lasting relationships with other Christian teens. 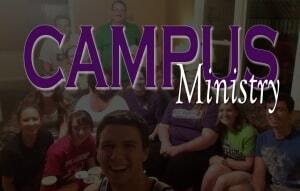 The UCC campus ministry meets for Bible Class in MAC 503 at 9 a.m. on Sundays and 7 p.m. on Wednesdays. 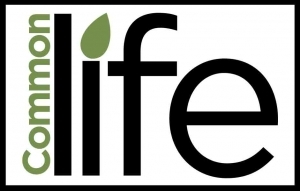 The group also meets for Dwelling Place, a time of worship, prayer, community and food, at 6:30 p.m. on Sunday evenings in MAC 503. 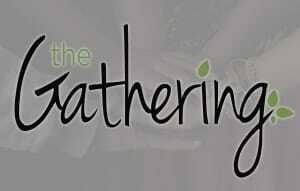 The Gathering is a group of 20-somethings or 30-somethings who may or may not have children…think young professionals, young adults, people looking for a place to belong. This is it. Join us. Transitions is a ministry of 20’s and 30’s. 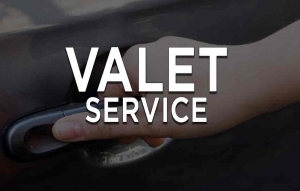 The group welcomes singles, married couples, couples with kids and singles with kids. 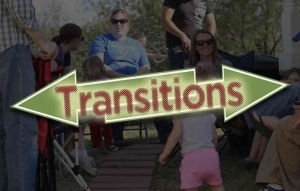 Transitions has a small group each Sunday night that rotates to members’ homes. The UCC Ministry of MOMs focuses on supporting and celebrating the mothers of young children. 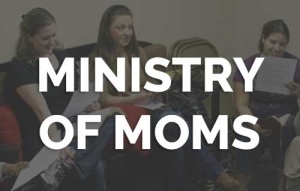 This ministry is for mothers whose children are babies up through fifth grade. 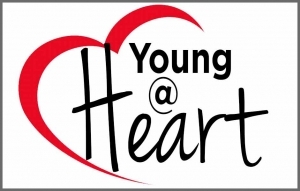 Young at Heart is a ministry aimed at focusing on the senior adults at UCC. With dinners, cards, gifts and more, Young at Heart is dedicated to celebrating our senior members. Church is about community. University has broken its congregation into four groups which help foster a deeper connection to each other, making us a stronger body of believers and a stronger community. 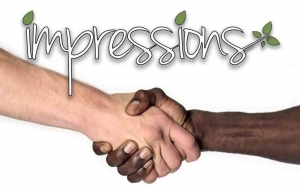 The Impressions Ministry hopes to meet each visitor once they step onto campus and extend a warm welcome. The ministry puts UCC members at the Welcome Center and entrances to the main building aimed at welcome both members and visitors alike. Three times a week, children three years through kindergarten have their own time of worship during the sermon on Sunday morning. 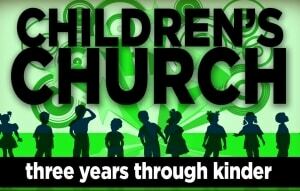 Children’s church dismisses after communion and meets upstairs in the children’s wing. The UCC Media Team provides the background for worship services and more each week. 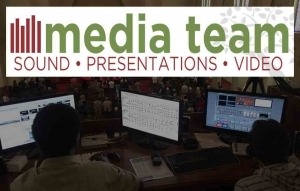 From operating the visuals and sound board to recording and producing the services online, the media team is a vital part of what we do each week. 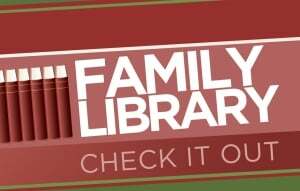 The UCC Family Library has a wide selection of reading materials and videos for all ages that are available to check out–from fiction, biographies, non-fiction, youth books, children’s books and bilingual books. The UCC Family Library is open on Sunday mornings from 8:45-10 a.m. and Wednesday evenings from 6:45-8:15 p.m. The UCC Funeral Care Ministry is centered around providing love and care to UCC members and their families during their time of grief. The ministry helps provided a family lunch, if needed, as well as prayer and support while welcoming those attending the memorial service. Women are the backbone of a church, and here at UCC, we recognize their vital importance. 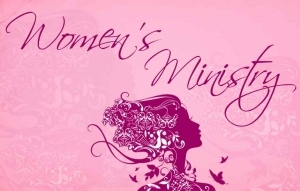 The women’s ministry directs several opportunities for women to both serve and be served. Through retreats, Bible studies, support groups and more, we strive to honor and uplift the women at UCC. 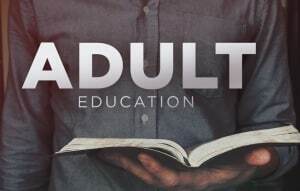 UCC’s Adult Education and Spiritual Formation Ministry is dedicated to studying scripture and helping each member at UCC on its path with God. Located at the end of the long hall in the main UCC building, the Teacher Resource Center (also known as the Media Center) has numerous resources for teachers of all ages, especially for the UCC Kids classes. 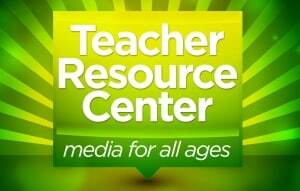 From books and flannelgraphs to videos and props, the Teacher Resource Center can help to supplement your Bible lesson. Each Sunday morning, a group of men are stationed under the portico on the southwest side of the main building to help members and visitors alike. The men can park your car if needed, or just help you drop off a loved one who shouldn’t walk the length of the parking lot. 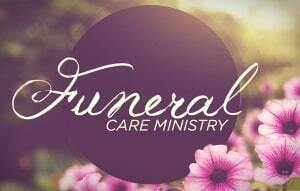 This service is free for anyone to use. On the first Monday of each month, a group of ladies meets upstairs in the main building at 9 a.m. to quilt. 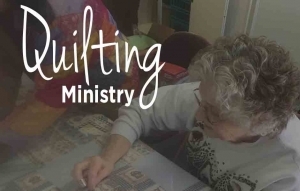 For years, this ministry has provided quilts to people all over the world, giving the quilts as gifts or shipping them to missionaries to distribute. 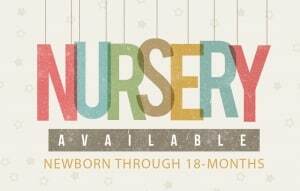 UCC offers a nursery on Sunday mornings and Wednesday nights for newborns through 18-months in the Early Childhood Center. 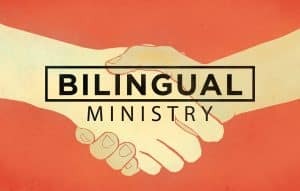 The Bilingual Ministry serves as a spiritual and cultural bridge to Abilene and UCC. El Ministerio bilingüe sirve de puente espiritual y cultural de Abilene y UCC. 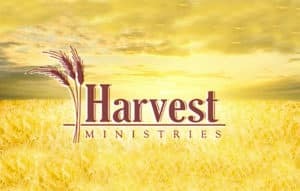 Growing, learning, and serving together. Our goal at UCC is to be a community of believers that reaches out to our neighbors to share the Good News of Jesus Christ. Whether its across the street or across town, we want to mirror the image of Jesus to everyone with whom we come into contact. 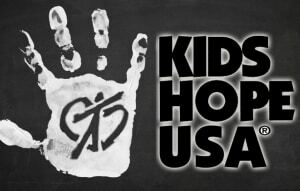 Kid’s Hope/Big Hope is a program that allows UCC members to spend one hour per week with the same child at a local elementary school in a mentoring role. The program, in conjunction with Big Brothers, Big Sisters, helps to develop a relationship with the child that stays connected throughout their elementary years. 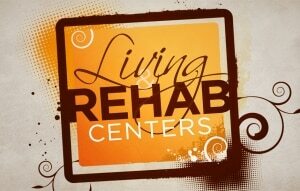 UCC offers Sunday worship services at several local living and rehabilitation centers: Chisholm Place, Coronado, Northern Oaks and Silver Spring. 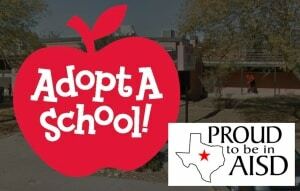 For many years, UCC has adopted Taylor Elementary School as part of the Abilene Independent School District’s Adopt a School program. This allows UCC to show appreciation to our neighborhood school’s faculty and staff. 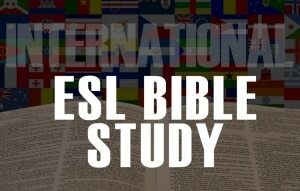 On Wednesday nights, UCC offers an ESL course to international students (and sometimes local individuals) who study the Bible to learn the English language. 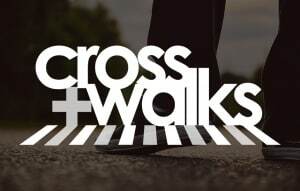 Cross+Walks is a new series of neighborhood outreaches of simple opportunities to walk our surrounding streets, learn more about the Hill, pray for those in the shadow of our building, and begin forming relationships with our neighbors. In other words, a chance to put our faith and talk into action. UCC has a rich history in missions and we believe that God’s people are called to share the gospel story with the world. For UCC, embracing the gospel means being willing to give testimony to the freedom of Christ and the life of grace. UCC creates ministries to aid and support in spreading the urgent message of Christ and to become witnesses to God’s incomparable grace. Since the beginning of its existence in the early 1900s, University Church of Christ has been involved in missions. 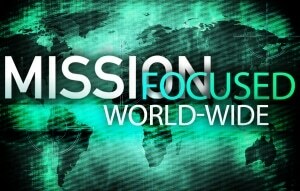 From local outreach to mission points all across the globe, missions has been a vital ministry at UCC. 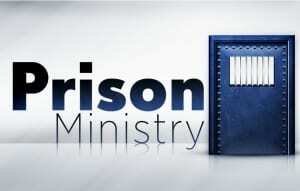 For many years, UCC has helped to support and provide a very effective prison ministry. The ministry reaches into the local and county jails as well as the state prisons located here in Abilene. 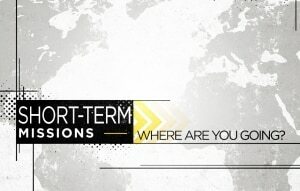 Every year, many of our member participate in missions around the world via short term missions. Each year, a special collection is taken to help support these members to take the gospel to all the world. 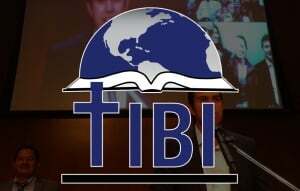 The purpose of the Texas International Bible Institute is to train Spanish-speaking people to plant churches that are biblical, relevant, nurturing and evangelistic. On completion of our program, our students receive a Bachelor of Biblical Studies degree recognized by the State of Texas Higher Education Coordinating Board. At UCC, we care about children. 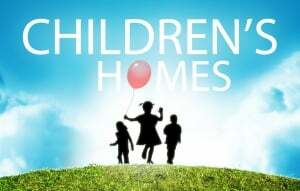 Each year, we take up a special collection to support the following children’s homes: Arms of Hope (Media and Quinlan Boles), Cherokee Home for Children (Cherokee), Christian Homes and Family Services and Foster’s Home for Children (Stephenville). The main thrust of Harvest is to motivate Latin American churches to share their leadership by preparing and appointing elders and deacons. In so doing, we are able to promote spiritual growth among members and comply with the biblical models of 1 Timothy 3 and Titus 1.